I'm a huge fan of celebrity memoirs. Its almost like reaching into the celebrity pool and touching a part of their lives. Sometimes it puts perspective on things and other times it makes the celebrity feel human and normal as we are. There are so many good memoirs that its hard to choose from, but I've managed to pick seven of my favorites that you should really pick up this fall. 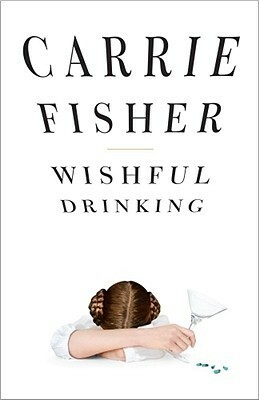 Wishful Drinking by Carrie Fisher - In Wishful Drinking, Carrie Fisher tells the true and intoxicating story of her life with inimitable wit. Born to celebrity parents, she was picked to play a princess in a little movie called Star Wars when only 19 years old. "But it isn't all sweetness and light sabres." Alas, aside from a demanding career and her role as a single mother (not to mention the hyperspace hairdo), Carrie also spends her free time battling addiction, weathering the wild ride of manic depression and lounging around various mental institutions. It's an incredible tale - from having Elizabeth Taylor as a stepmother, to marrying (and divorcing) Paul Simon, from having the father of her daughter leave her for a man, to ultimately waking up one morning and finding a friend dead beside her in bed. 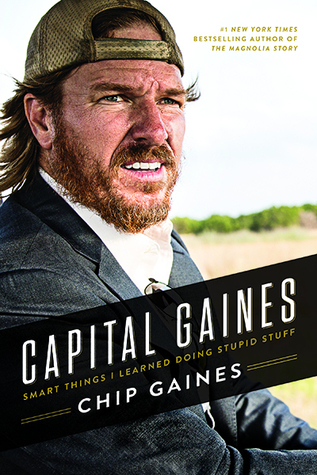 Capitol Gaines by Chip Gaines - The funny and talented Chip Gaines is well known to millions of people as a TV star, renovation expert, bestselling author, husband to Joanna, and father of 4 in Waco, Texas. But long before the world took notice, Chip was a serial entrepreneur who was always ready for the next challenge, even if it didn’t quite work out as planned. Whether it was buying a neighborhood laundromat or talking a bank into a loan for some equipment to start a lawn-mowing service, Chip always knew that the most important thing was to take that first step. 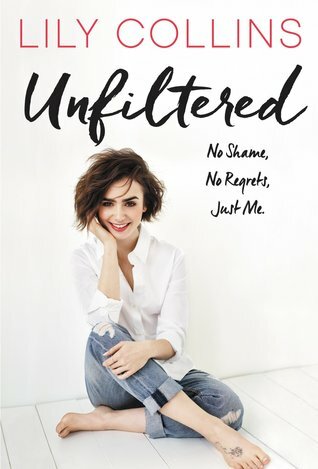 Unfiltered: No Shame, No Regrets, Just me by Lily Collins - In this groundbreaking debut essay collection, featuring never-before-seen photos, actress Lily Collins—star of Mortal Instruments and the upcoming Rules Don’t Apply—is opening a poignant, honest conversation about the things young women struggle with: body image, self-confidence, relationships, family, dating, and so much more. 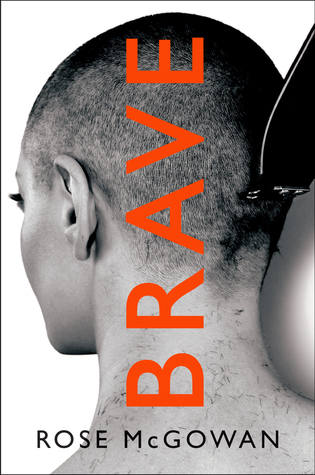 Brave by Rose McGowan - Rose McGowan was born in one cult and came of age in another, more visible cult: Hollywood. 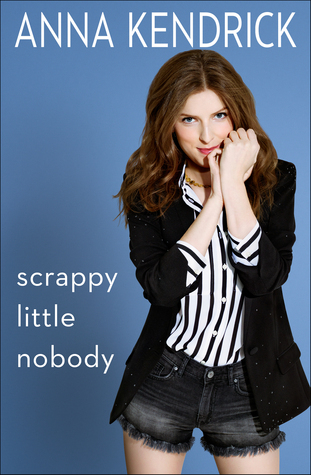 Scrappy Little Nobody by Anna Kendrick - A collection of humorous autobiographical essays by the Academy Award-nominated actress and star of Up in the Air and Pitch Perfect. 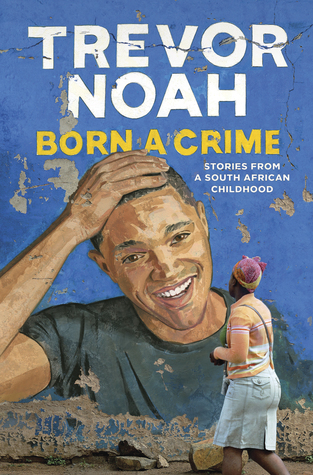 Born a Crime by Trevor Noah - The compelling, inspiring, and comically sublime New York Times bestseller about one man’s coming-of-age, set during the twilight of apartheid and the tumultuous days of freedom that followed. 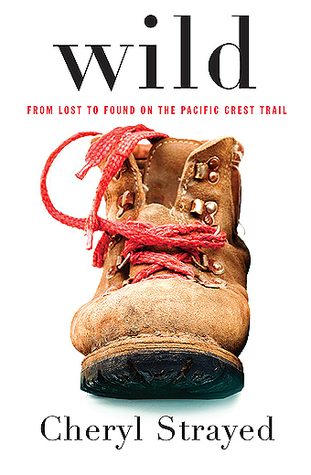 Wild by Cheryl Strayed - At twenty-two, Cheryl Strayed thought she had lost everything. In the wake of her mother’s death, her family scattered and her own marriage was soon destroyed. 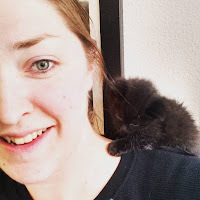 Four years later, with nothing more to lose, she made the most impulsive decision of her life. With no experience or training, driven only by blind will, she would hike more than a thousand miles of the Pacific Crest Trail from the Mojave Desert through California and Oregon to Washington State — and she would do it alone.